Learn about who we are and what we do here! 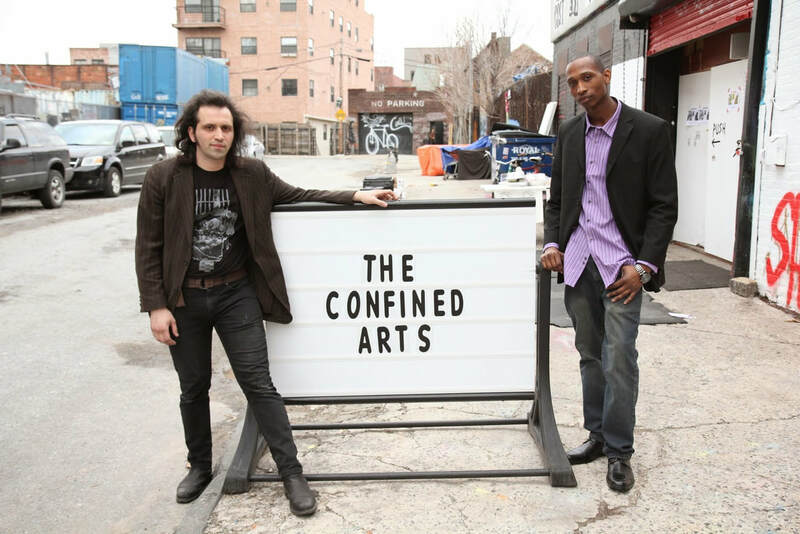 By strategically educating the public through showing the creative potential of currently and formerly incarcerated artist, The Confined Arts will dispel the myths associated with people with a criminal history. One myth is that people convicted of nonviolent crimes deserve more social forgiveness and leniency than people convicted of violent crimes because they are less dangerous. This is a perfect example of theory versus reality. Not only is this a social stereotype, but there is no scientific data to support this myth. We believe that people and their process of decision-making should be considered and judge within the context of their social, economic, cultural, and traumatic circumstances. The creative voices at TCA will tell a different story than the one that summarizes justice involved individuals in terms of the crimes they've been convicted. TCA will tell a factual story of victimization, transformation, and community accountability, encouraging all to remember that those who break the law (violently or nonviolently) are people first, deserving of humane and fair treatment. Justice involved people should be given equal rights as well as equal opportunities to live productively during and after experiencing incarceration. The collateral consequences of a criminal conviction should no longer exist. People with a criminal history are being systematically punished for extended periods of time because the contemporary narrative associated with their past experience only dehumanizes them and locks them into a point in time: when they received a conviction. Art has the power to change perceptions because it can convey humanity and constructive creativity. 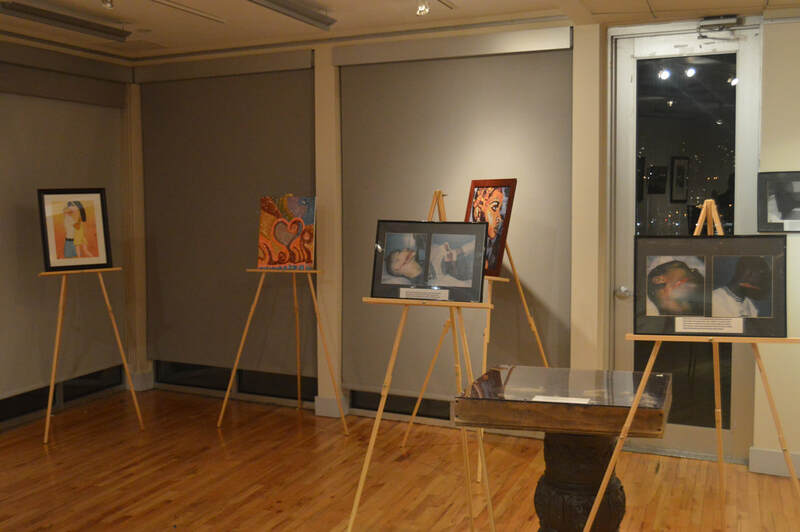 It has the capacity to elicit an empathic connection from the viewer, the kind of response needed to affect the necessary shift in the contemporary narrative about people with a criminal conviction. 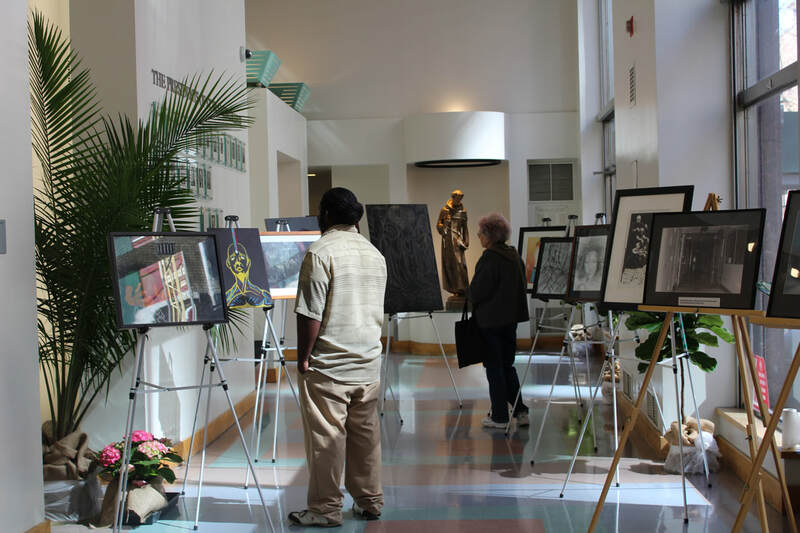 The options for artists coming home from jails and prisons are few in number. This program creates entrepreneurial opportunities for formerly incarcerated men and women and, at the same time, generates public knowledge. 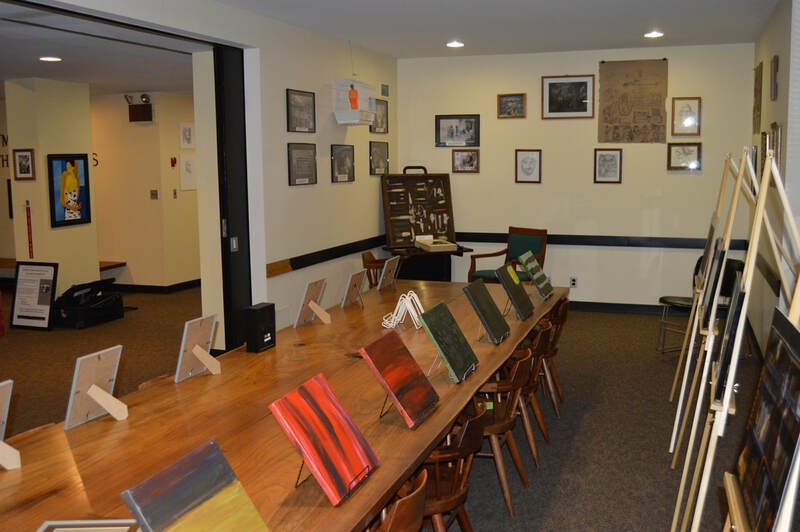 Through the arts, this program changes the narrative in an attempt to reduce those social stigmas that have played an effective role in creating misconceptions about how harmful the criminal justice system really is.